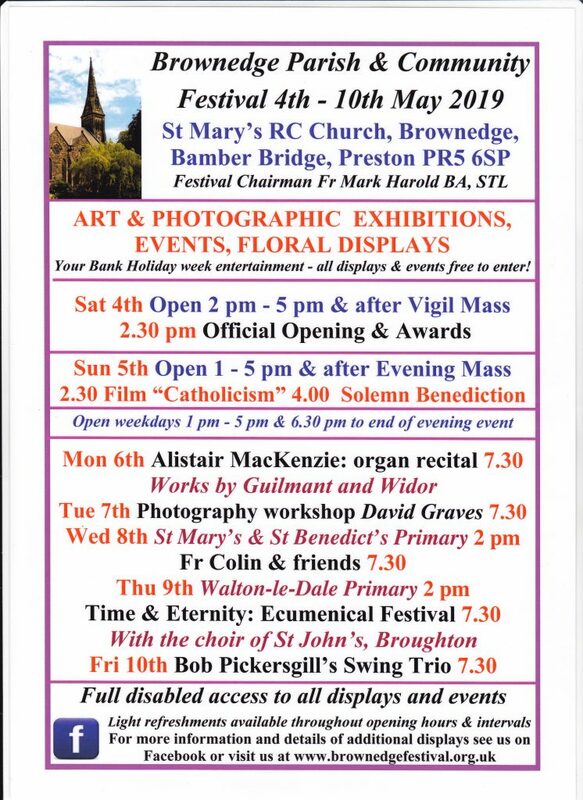 This year’s Brownedge Parish and Community Festival will take place from 4 – 10 May at St Mary’s Church, Brownedge, Bamber Bridge. This year, Festival is celebrating its 20th Anniversary. 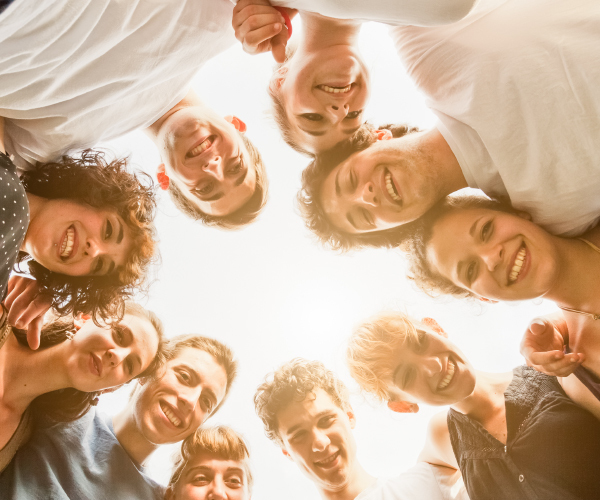 Entries are encouraged for Festival’s popular amateur art and digital photography competitions. In 2018, there were over 300 entries in total across both competitions and all entries are on display in the beautiful Church during Festival week. Further details, rules, and details of prizes can be viewed on Festival’s website at: www.brownedgefestival.org.uk and entry forms can be obtained from Festival’s Events Secretary at festival.photo@btinternet.com or on (01772) 338413. The closing date for submissions is Saturday 27 April. So why not visit one afternoon or come along to one, or more, of the evening events. All are welcome, there is ample free parking and refreshments are available. Bring your family and friends, organise an outing from your parish, school or local society/group, and enjoy all that Festival has to offer!